Need more ideas on putting in place a recognition program that counts? Download our eBook for the steps to success. We all like to be recognized, to feel appreciated for our actions and for our behaviors. But is the act of recognizing enough? Well, sometimes. But more often than not, it can cause more harm than good. And that’s because if recognition is not done in a meaningful way it’s like a skinny latte, or what the barista called a “why bother.” When I asked what that meant, he explained that you don’t get a true coffee experience if you don’t have it made the “right” way, meaning something more full bodied and flavorful, the way it was designed to be. In other words, even though I was drinking coffee, I was doing it a disservice by letting myself “skinny” down the experience. The same thing is true in recognition. If you don’t do it right, you might find yourself in that position and asking, why did we even bother? However, just like coffee, getting recognition 'right' can be different from person-to-person and business-to-business. This is down to us all having different individual perspectives based on our generation and/or culture, e.g. what recognition experiences have we been exposed to and thus feel comfortable with? Take coffee, I was brought up drinking very weak coffee, thus me asking for so much milk, or what drives many waiters mad, asking for hot water mixed in with my coffee to dilute it. According to the Incentive Research Foundation (IRF), different generations prefer recognition in different ways. Baby boomers want formal recognition in front of teams or groups, Gen Xers wants to receive recognition in private and millennials want fun, less formal and more frequent recognition. We also know that there are different styles of employee recognition, based on individual preferences, or a person's personality and/or attitudes. Take my daughter, for example. Her recognition would not be meaningful if it didn’t involve anyone and everyone being able to see and celebrate recognition with her. For me, I’m fine with others being able to see the recognition, but would prefer a quiet celebration (no balloons and party poppers for me!). 1. Never assume. Ask instead! You’d never go to a coffee shop and expect the barista to make your coffee without asking you want you want. The same should be true with recognition, asking your employees what and how they want to be recognized. What, when and how do you want recognition moments to be said? For example, do you want it public, private, online, offline, in meetings, etc? What, when and how do you want recognition moments to be done? For example, do you want it to be non-financial, financial, experiences, etc? 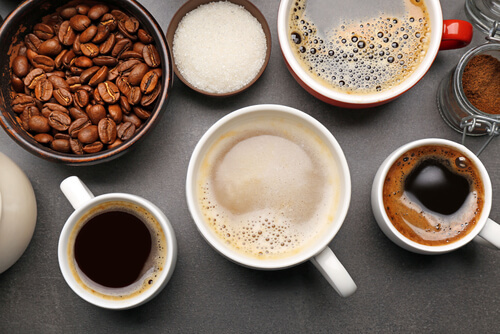 Like a nice coffee, it all starts with the right ingredients. So after listening to your employees, make sure that you have the right mix of recognition ingredients (programs) to support your employees needs. Just as important, your recognition program needs to have the “right” ingredients to meet the needs of your business. Ask yourself, have you thought about the business impact of recognition programs that you're putting in place? If not, it's time to change your plans! NAHL Group (National Accident Helpline) recognized that its recognition program was not aligned with its new people strategy, so moved to one which was aligned with their company values to reinforce values-led behaviors. This led to increased employee engagement, improved usage of the recognition program, and an increased feeling of being recognized. It’s not enough to put in place the “right” mix of recognition programs, and then expect it to all work. You also need to understand what’s “right” for the individual who is being recognized, so what will deliver the all important meaning to them? I’ve learned this the hard way over the years, for example selecting a handful of recognition awards thinking that they’d be right for my entire workforce. Wrong! In the same way that not everyone would like my skinny latte, not all employees are going to find meaning in the same award. That’s why more and more companies are letting employees select their award. 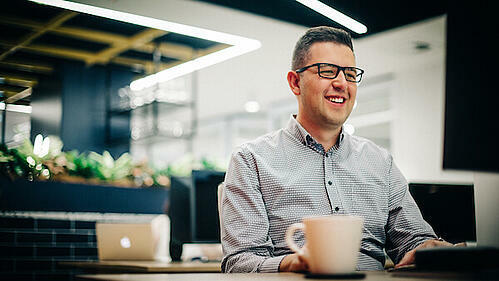 My favorite story for this came from a colleague of mine at Reward Gateway who saved up his recognition award points and bought himself a pair of shoes with them. He told me that every time he wore them and walked around, he thought of all of the meaningful recognition moments he had received from his colleagues. We've got plenty of stories about employees using recognition programs to get what they truly want. How’s that for getting it right?! When I worked for a retail company, we had an award for our top employees of the year, so the best of the best when it came to customer service. When visiting a store where one of these special employees worked, I made the point to find this employee and congratulate him for achieving this award. His reaction was not at all what I expected. He said “Thanks, but it wasn’t really a big deal to win the award, lots of people do.” What, I said, only a handful of employees from around the world win this award, this is an amazing achievement! It was a waste of an award, for if the recognition had been done fully, in a way that the employee understand the 'why,' the employee would have felt truly appreciated. It’s not just the “why” that’s important to create meaningful recognition, it’s the “what” and the “how” that makes for strategic employee recognition. Going back to my coffee order, if you want the barista to get your cup exactly right, you need to be clear on what you want in it and how you want it made. 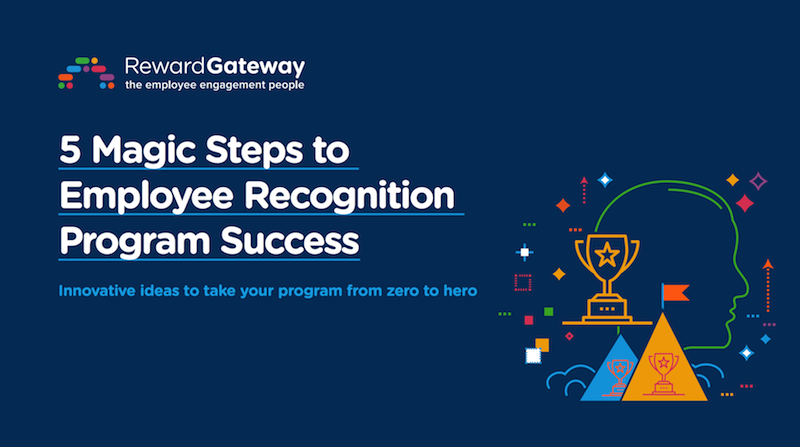 Keep these tips in mind as you design your recognition programs, and you’ll deliver meaningful recognition to your employees that brings amazing results for your business. More than anything, make sure your programs never fall into that “why bother” camp, and make each serving of recognition count!